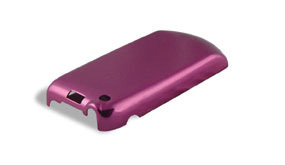 By stretching the limits of 6061-T6 aluminum, a brittle and unforgiving material, the battery door for a high volume cell phone model was redesigned. This new one piece design eliminates multiple individual pieces and sub-assemblies with no additional sub-assembly needed. 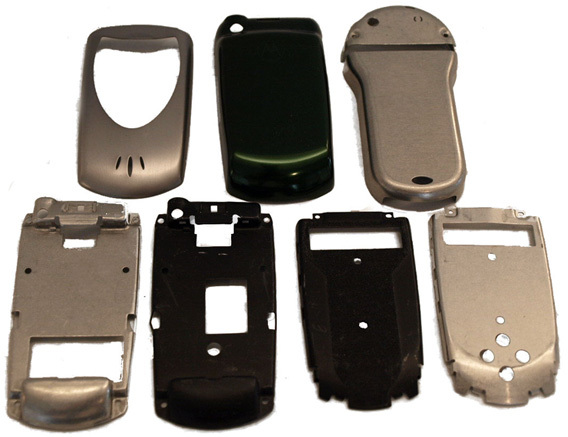 As an exponentially growing industry, ITW Drawn Metals has played a role in the co- engineering and manufacture of components for electronic and communication products. 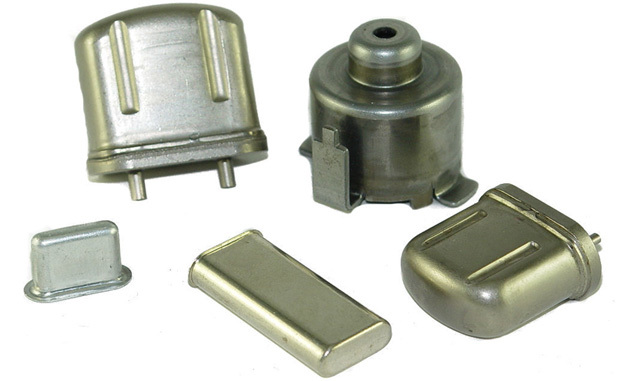 Among these components are connectors & terminals, housings and cell phone covers.